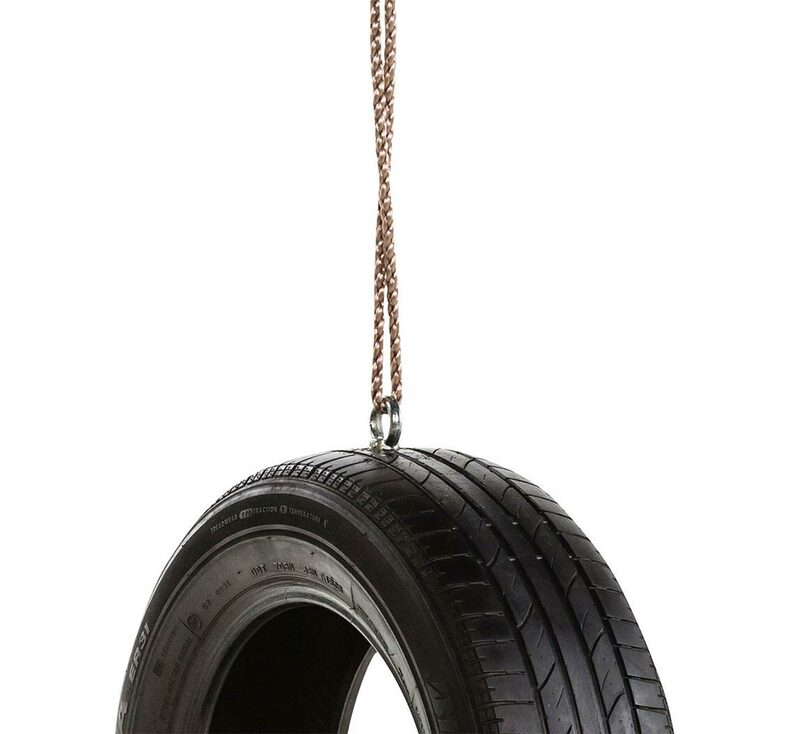 This Tyre Swing is a classic look on any tree and the most amazing fun for any child. 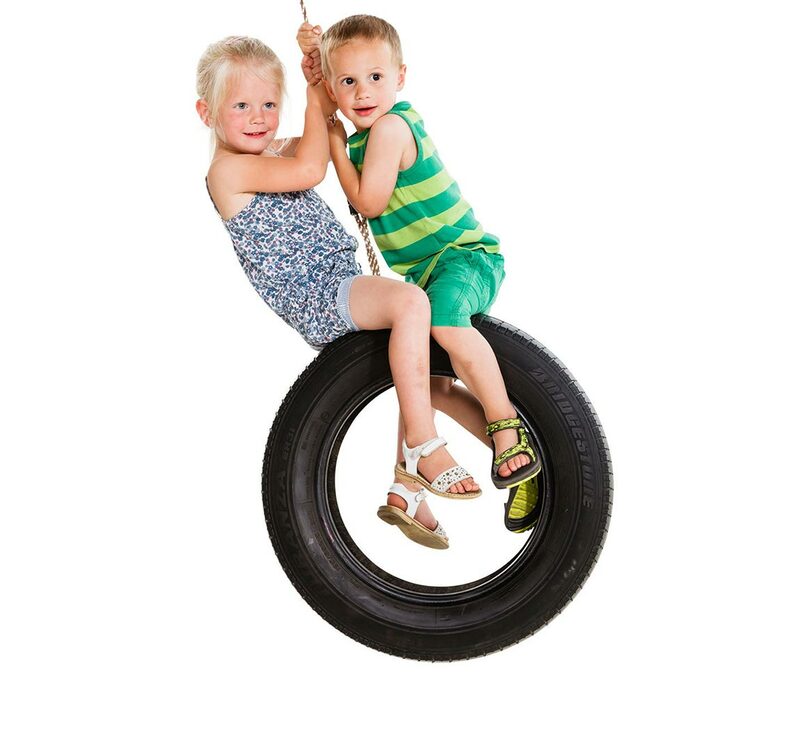 Many of you will have swung from a tyre swing on a tree at some point and now you can recreate that free swinging feeling in your own garden. 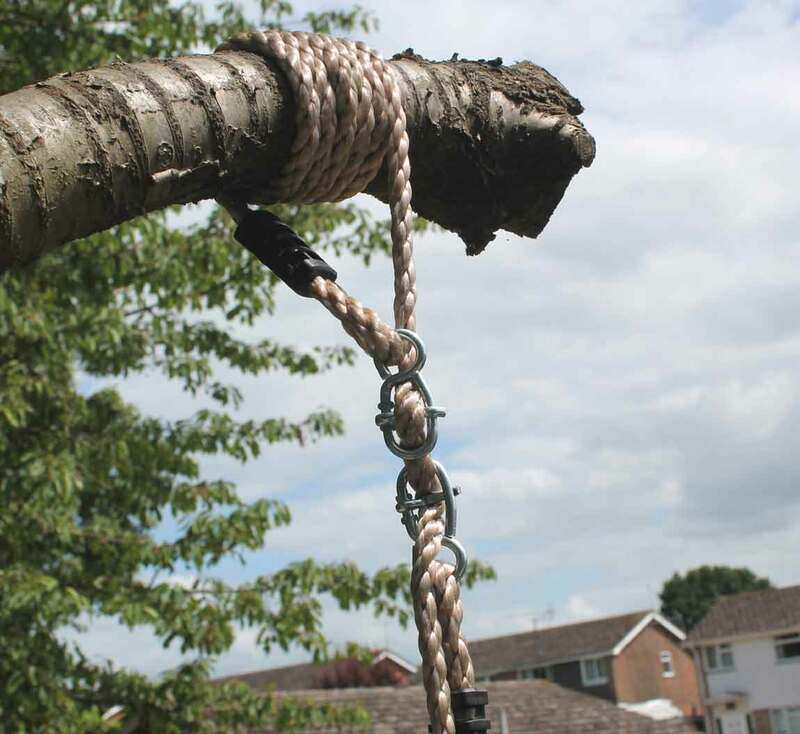 The added benefit to this tree swing is that it has 6 metre long ropes so you can attach to a tree branch up to 6.5 metres in height. 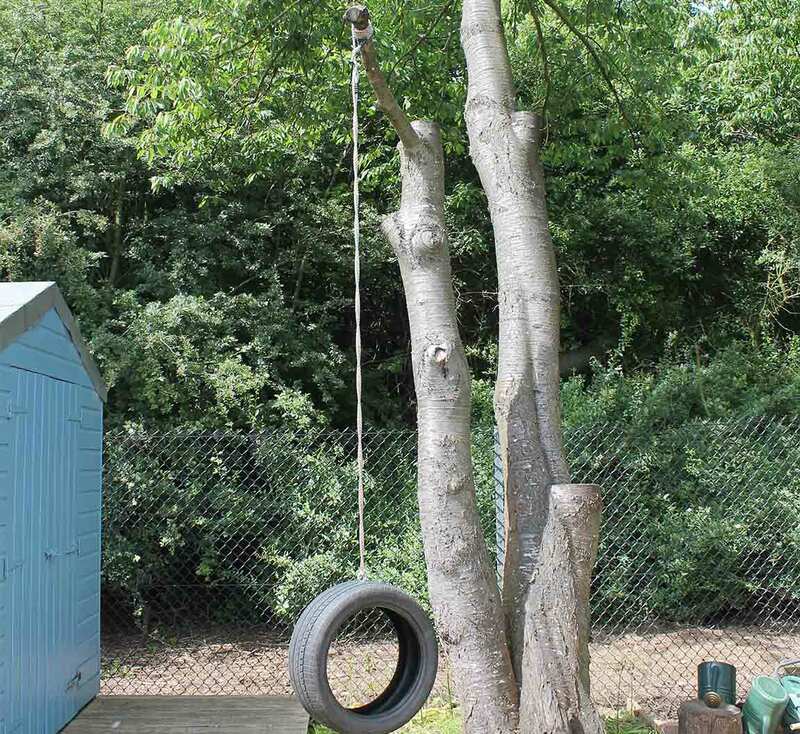 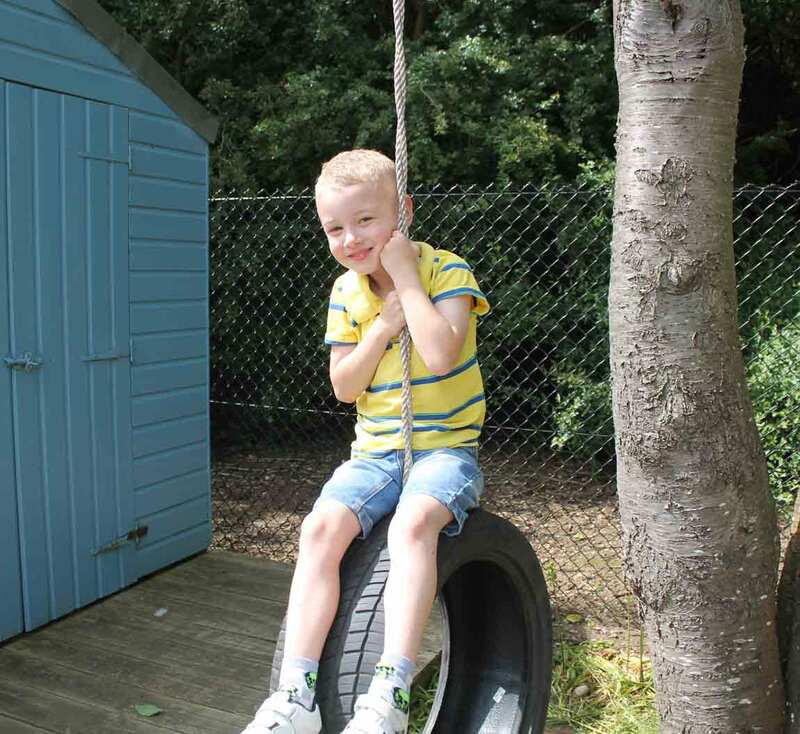 Give your children an addictive and exciting tyre tree swing using one of your own trees. 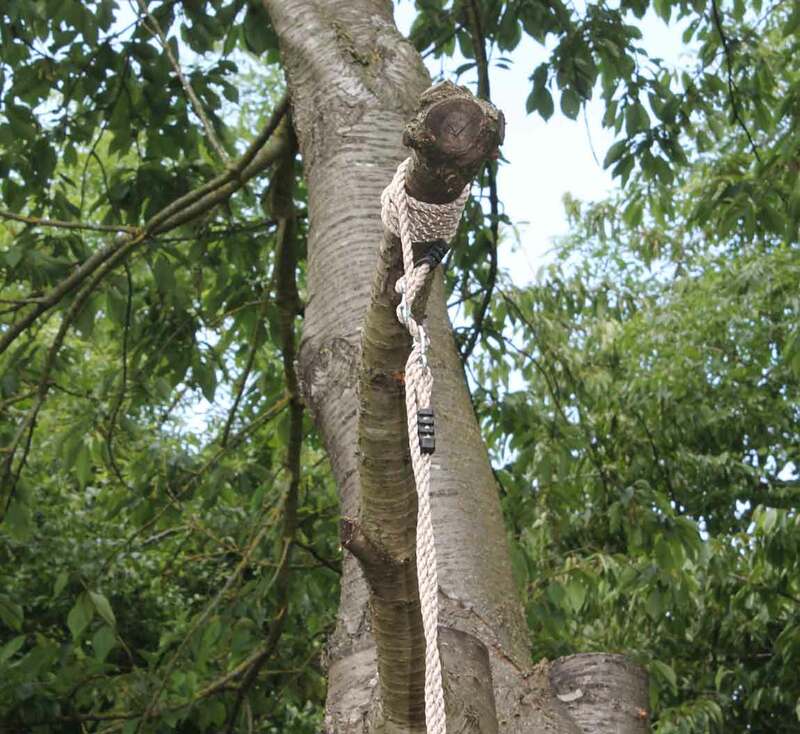 The set is specially designed to allow you to attach safely and securely to a tree so the children can have fun without you having to worry about their safety.